Sold seperately as an accessory. 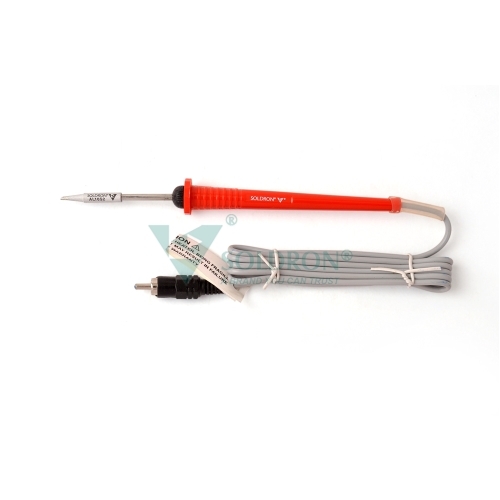 Ideally to be used with Soldron Soldering Stations as it is voltage sensitive and can be damaged by a wrong power supply. Working voltage: 12v. Comes with an isolated element and long life aluminium coated tip.